Home :: MOTHER'S DAY :: Religious Customs in the Family by Fr. F.X. Weiser, S.J. 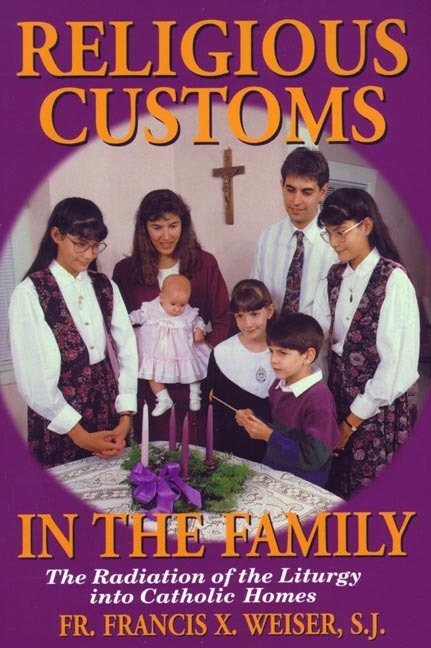 Religious Customs in the Family by Fr. F.X. Weiser, S.J. by Fr. F.X. Weiser, S.J. Many beautiful, traditional religious customs that will give Catholic homes a truly Catholic spirit year round: E.g. ; blessing of children, holy water, baptismal names and name-days, feast days, Advent and Christmas customs. Lenten and Easter custom, All Saints' Day, All Souls' Day, Halloween; etc. 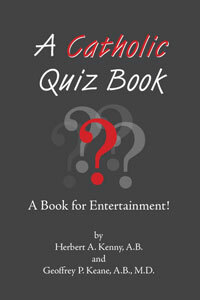 Great reading for all. 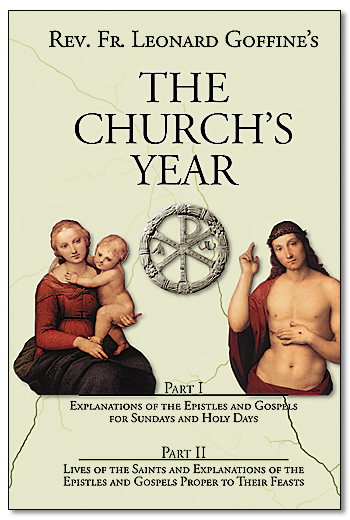 Essential to help every Catholic family overcome secularism. Shows the religious source of even such common things as pretzels; hot cross buns; the Easter ham; Thanksgiving Day; Spring Cleaning; etc. What parts of the Christmas Tree are Catholic; and which ones came from secular influence. Very interesting and useful!